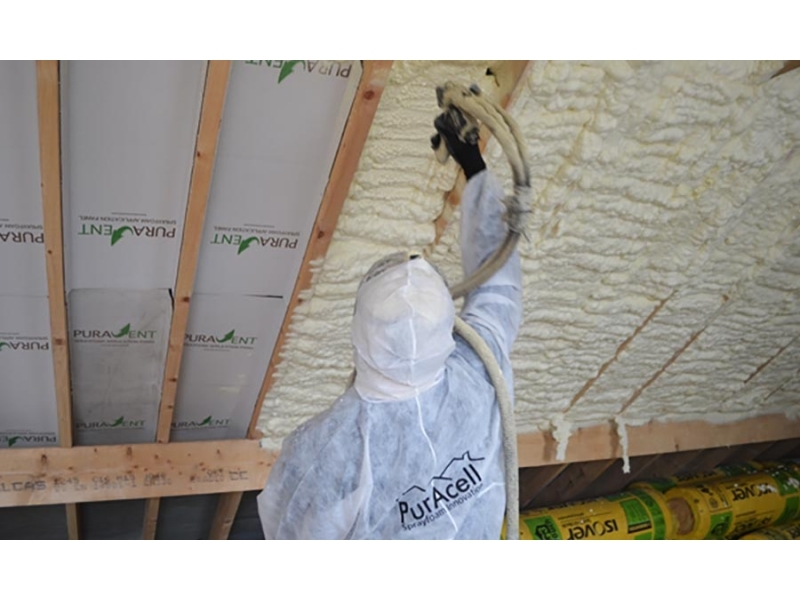 Sprayfoam Insulation has been the number one choice for thermal insulation by architects, specifiers, builders and homeowners in Canada and the United States over the last twenty years plus. Now certified in Ireland by the National Standards Authority, Sprayfoam insulation has surpassed many traditional insulation products and is now widely used in Ireland as the preferred option for achieving excellent insulation values and air tightness in both new build and retrofit projects. 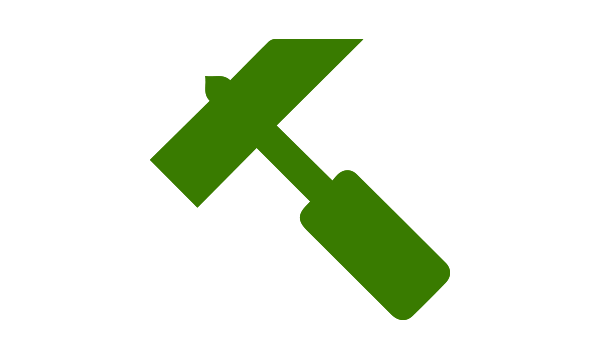 With a thermal conductivity of .025 w/k, nothing comes near PurAcell Sprayfoam Insulation for fast effective installation - saving time on fitting, eliminating waste and providing insulation and air tightness in just one application. 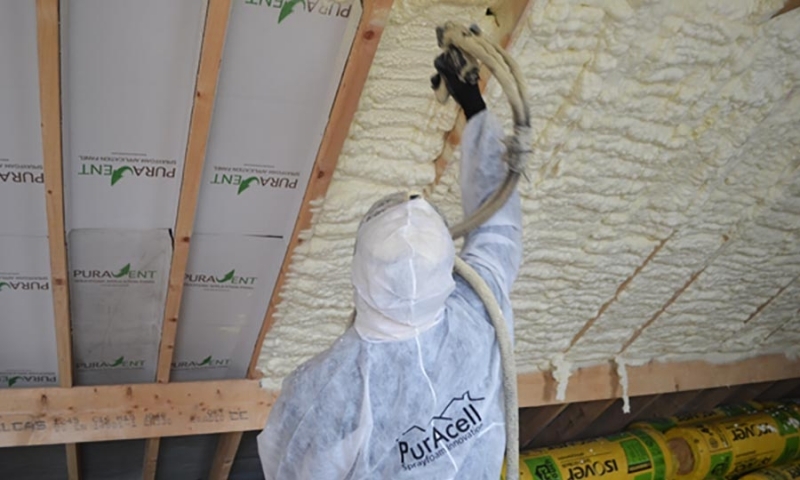 PurAcell Sprayfoam Insulation have trained, approved and competent spray foam insulation contractors working throughout Ireland to assist you with your building insulation or retrofit project.